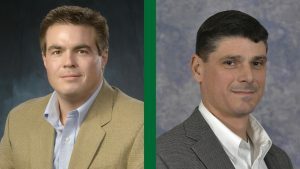 Western Canada is the latest location for development of an inland terminal as a strategic move to improve the supply chain to and from coastal facilities. 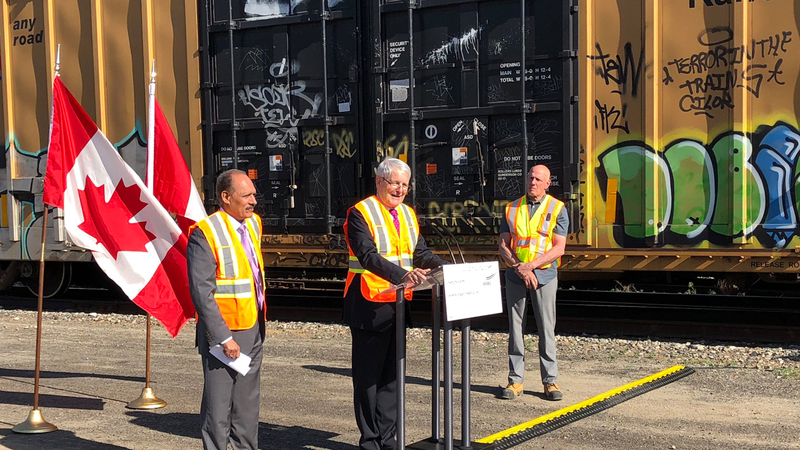 The Government of Canada’s Minister of Transport, Marc Garneau, has announced a C$9.2 million ($7.18 million) investment for a project at Ashcroft Terminal, British Columbia, that will improve terminal infrastructure. The project is also intended to help local businesses compete by moving local goods to market, officials said. The project is divided into several areas. In one area, a new rail link will be constructed from Ashcroft Terminal to Canadian National Railway’s main rail line. The expansion will give producers and shippers additional options at Ashcroft Terminal to enhance efficiency while shipping their goods. 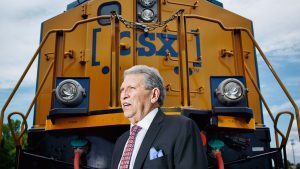 In another area, additional track will be built to allow rail cars to be parked and assembled into longer trains to serve Canadian producers and shippers. The additional track infrastructure is expected to support the movement and storage of rail cars to enhance fluidity through Canada’s Pacific Gateway Corridor. Ashcroft is about 220 miles from the Port of Vancouver. 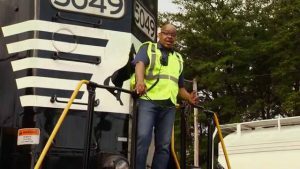 An internal road network will also be built that includes a two-way road beneath the rail line. 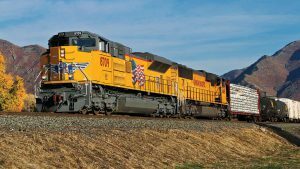 The grade separation will ensure rail and truck operations do not clash in order to increase safety, officials said. The grade separation is also expected to increase the terminal’s operational efficiency. Crews will also build a multi-commodity and storage warehouse to support natural resource producers, allowing them improved access to domestic and international markets. Other works will include increasing electrical capacity, installing water treatment infrastructure, and installing lighting and security enhancements to provide safe operations. The project is also set to create more 250 jobs during construction, officials said.